When Frances Glessner Lee died in 1962, the New York Times obituary called her “a great-grandmother who became an authority on crime” and “a wealthy widow with a consuming interest in real-life mysteries.” The obituary goes on to note that Glessner Lee was named a police captain in 1943, at the age of 64, and served as the New Hampshire state police department’s educational director. But this was only part of her story. 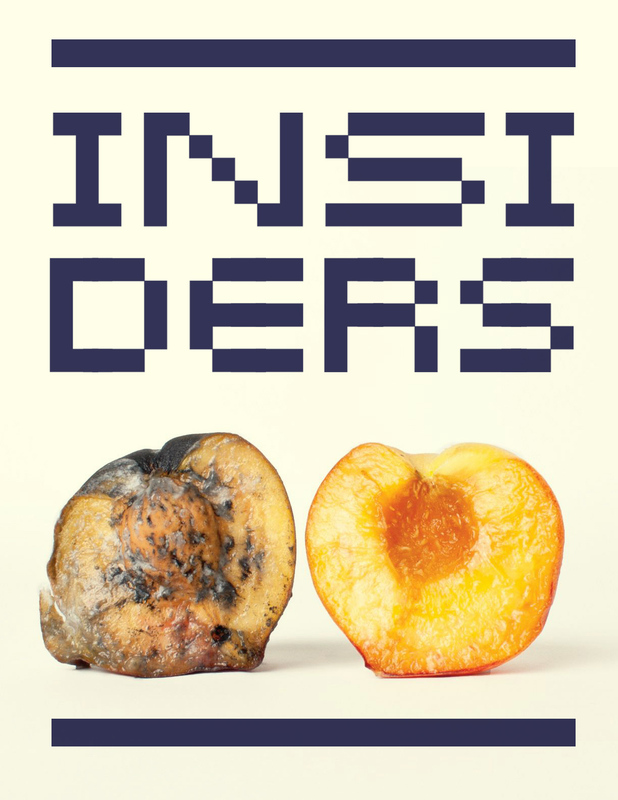 In other publications during her lifetime and since, she has been framed as an elderly heiress first and a criminology mastermind second, if at all. 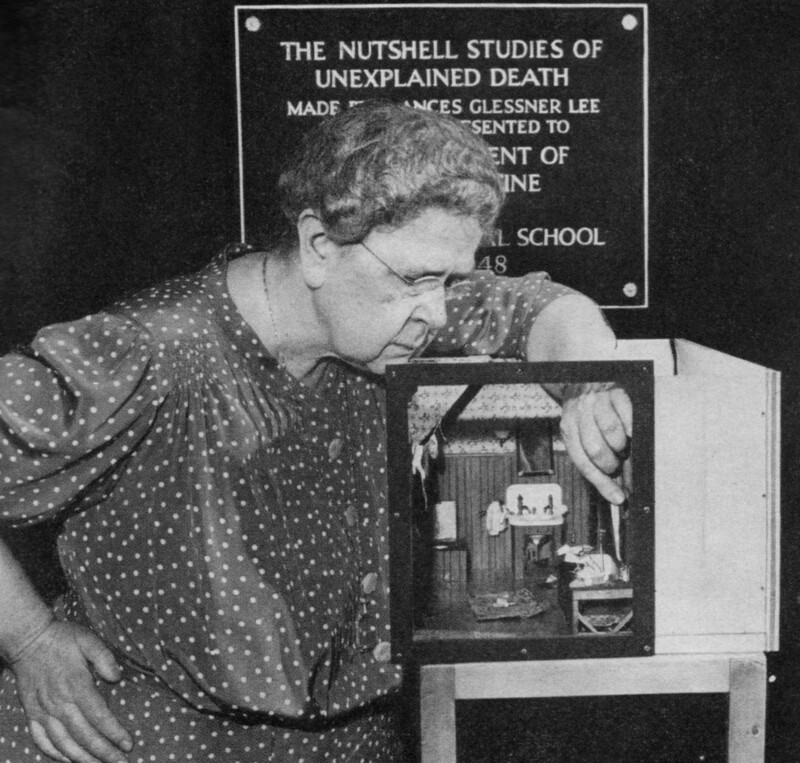 Billed by many as “the godmother of forensic science,” Glessner Lee is often overshadowed by the grotesqueness of her primary teaching tool, a series of dollhouse-sized dioramas called The Nutshell Studies of Unexplained Death. The dioramas were designed to teach investigators how to observe a crime scene, and they transformed the way investigators approached crime. However, they also contributed to the belief that Glessner Lee was merely an elderly woman applying a feminine hobby to a worthy cause. She has been framed as an elderly heiress first and a criminology mastermind second, if at all. Born into a wealthy family in Chicago in 1878, Frances Glessner was educated at home with her brother. While her father was an executive with International Harvester, her mother was an accomplished craftswoman who hosted a Monday morning reading class, which went on for decades, with the wives of University of Chicago professors and other women. At 19, Frances Glessner was presented to society, and three months later she was married to Blewett Lee, a distant relative of General Robert E. Lee. The marriage was rocky, and her son later blamed his parents’ divorce on her “creative urge coupled with high manual dexterity—the desire to make things—which [Lee] did not share.” Like her mother, Glessner Lee was interested in crafts. She began making dioramas in childhood, a craft that crystallized in 1913 with an elaborate and intricate study of the 90-member Chicago Symphony Orchestra, a birthday gift for her mother. It was only after her divorce in 1914 that she channeled her early interests in handcrafts and criminology into a career. Her brother’s classmate George Burgess McGrath, the chief medical examiner of Suffolk County in Boston, introduced her to the field of forensic science, which at the time was very new and very unmethodical. At age 52, she inherited her family’s fortune in 1930, and soon went about making her own way in the world. In 1931, she endowed Harvard University’s department of legal medicine (the first of its kind in North America), and in 1934, she donated a library to the department. Two years later, she endowed a department chair and in 1945 she founded the Harvard Seminars in Homicide Investigation. Through the years, she assumed a traditionally feminine role as a conscientious hostess at banquets for young men learning to glean answers from the clues left at the scenes of the crime. The Nutshell Studies, however, are her best-known legacy. “Convinced that death investigations could be solved through the application of scientific methods and careful analysis of visual evidence,”  Glessner Lee created at least 20 dioramas of domestic scenes of unexplained death. Each diorama, based on a real New England crime, was built at a scale of one inch to one foot and framed like tiny houses. A diorama often took months to create, with working doors and electricity, and sometimes they cost as much to build as a full-sized house. Each one was intricately detailed down to water stains under sinks and hand-burnt cigarette butts. She even hand-knit stockings for the victims using straight pins. They are dollhouses, but they are not toys. Policemen would be given 90 minutes to observe the diorama, note the details, and determine what happened. The first diorama was given to Harvard’s Legal Medicine department in 1943, and when the department closed in 1966, they were given to the Maryland Medical Examiner’s Office, where they are still used in trainings. They are intended to be an exercise in observing, interpreting, evaluating and reporting — there is no ‘solution’ to be determined. One of the essentials in the study of these Nutshells is that the student should approach them with an open mind—far too often the investigator ‘has a hunch,’ and looks for and finds only the evidence to support it, disregarding any other evidence that may be present. Crime writer Erle Stanley Gardner wrote, “A person studying these models can learn more about circumstantial evidence in an hour than he could learn in months of abstract study.” For every precise and meticulous detail that could be a clue to solving a crime that had been committed in real life, there was a carefully rendered detail deriving from Glessner Lee’s brilliant mind. The dioramas were imagined, but that didn’t make them any less useful in teaching policeman how to observe and interpret the facts. Perhaps surprisingly, the combination of her gender, age, and traditionally feminine education placed her in a unique position to contribute to forensic science. The dioramas and the banquets and seminars that she organized were work, not merely a “hobby” or “obsession.” She became a professional by developing best practices that still guide the field today. Her professional trajectory in some ways follows the path of other women in science who performed invisible, scientific work in domestic spaces. But she tried to escape the confinements of her identity as a well-to-do matron through her own wealth as well as through the use of a traditionally feminine tool that, as Laura Miller writes, usually taught young girls how to manage a home. “Frances Glessner Lee, like all women historically, was underestimated,” Kellie Wells says. 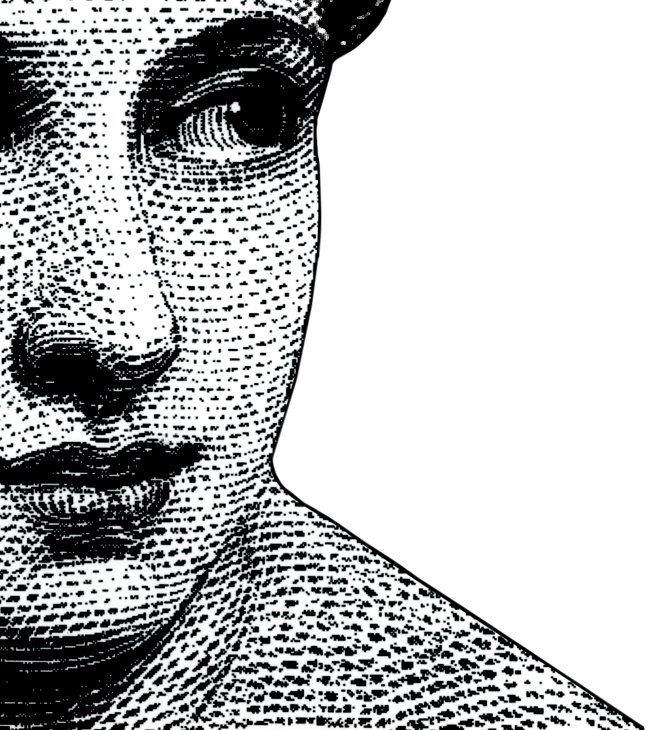 “And there’s something very subversive about this method of getting people to sit up and take notice of the brilliance of her mind and her gift for ratiocination.” Perhaps surprisingly, the combination of her gender, age, and traditionally feminine education placed her in a unique position to contribute to forensic science. “Murder is Her Hobby,” Smithsonian American Art Museum, opening October 2017. Laura J. Miller, “Denatured Domesticity: An account of femininity and physiognomy in the interiors of Frances Glessner Lee,” in Negotiating Domesticity: Spatial Productions of Gender in Modern Architecture, 202. Pete Martin, “How Murderers Beat the Law,” The Saturday Evening Post, 10 December 1949. Clark A. Elliott, Margaret W. Rossiter, Science at Harvard University: Historical Perspectives, 14. Margaret W. Rossiter, Women Scientists in America: Struggles and Strategies to 1940, 70. Laura J. Miller, “Denatured Domesticity: An account of femininity and physiognomy in the interiors of Frances Glessner Lee,” in Negotiating Domesticity: Spatial Productions of Gender in Modern Architecture, 202. Donald L. Opitz, Staffan Bergwik, Brigitte Van Tiggelen, “Introduction,” Domesticity in the Making of Modern Science, 3. Hillary Moses Mohaupt is a Mid-Atlantic writer and editor. Her work often lies at the intersection of women’s history, public history, and intergenerational dialogue.